Another NV review today! This time I'll be sharing one of their Chunky Crayons in the shade Platinum. 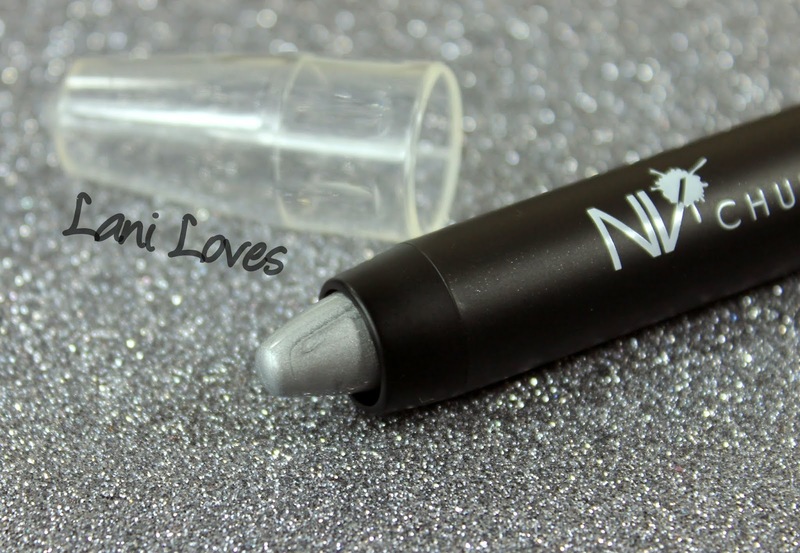 If you're a fan of the NYX Jumbo Eye Pencils I'm pretty sure you're going to love this! 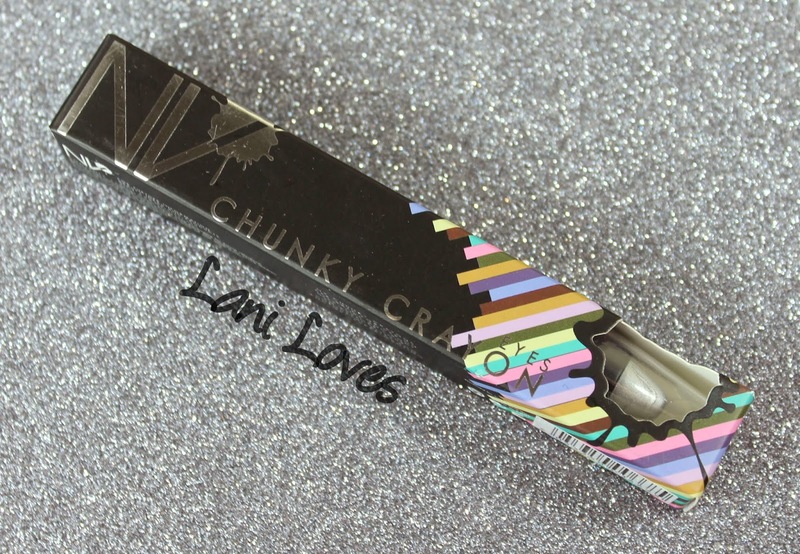 The packaging for the Chunky Crayon, consistently for the brand, is pretty cool and tells you everything you need to know about it. The crayon is indeed chunky, with a twist up mechanism (no sharpening, huzzah!). 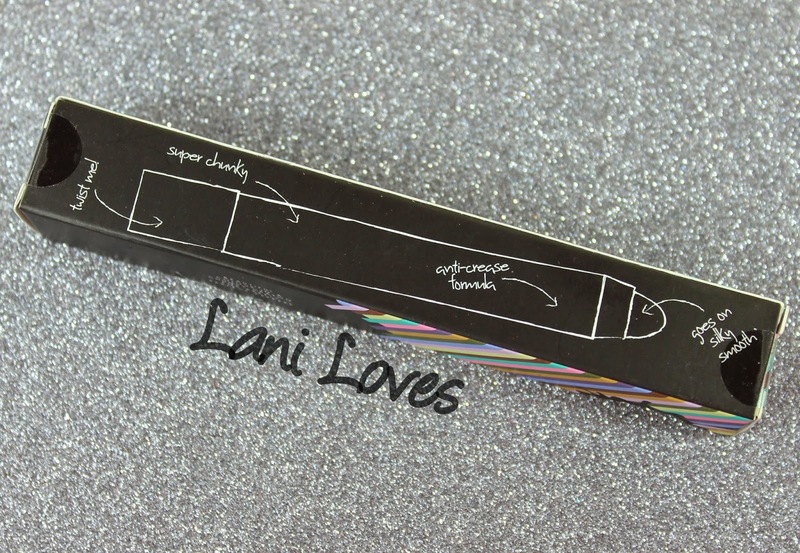 The clear cap feels a little looser than I'd like and I'd be hesitant to chuck it in my makeup bag or purse but overall the packaging is simple and functional. 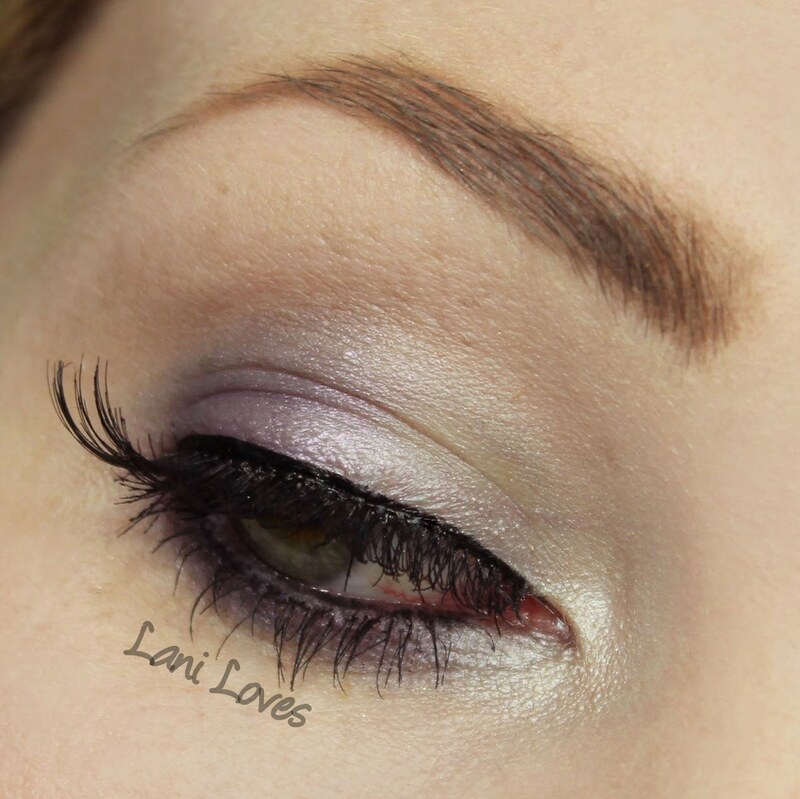 Platinum is a light cool toned silver. 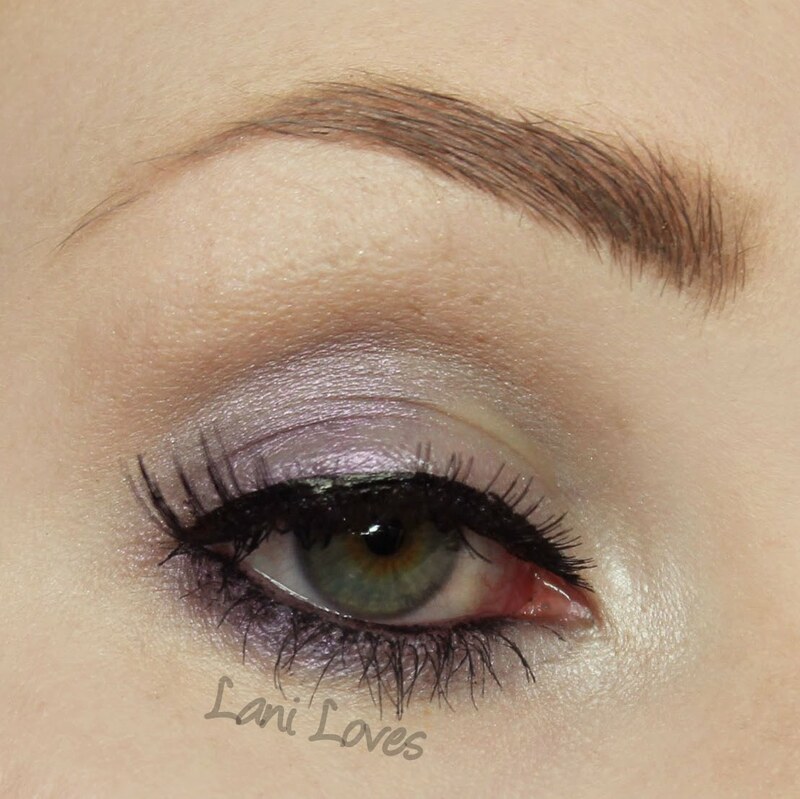 It has a smooth, creamy formula that glides across the lids and is easy to blend out. 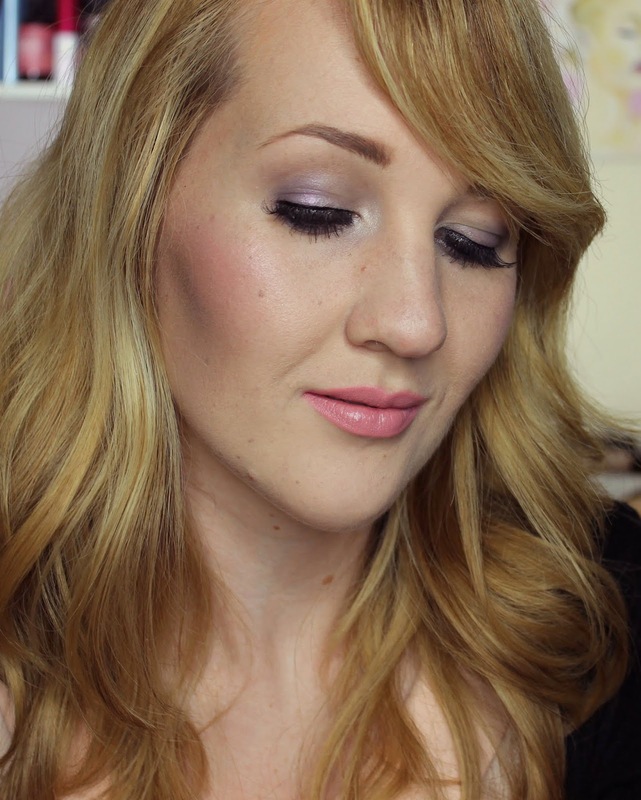 In the look below I used it on the inner half of the lid and as an inner corner highlight. The unfortunate catch for me is that it just will not play nicely with my oily eyelids! 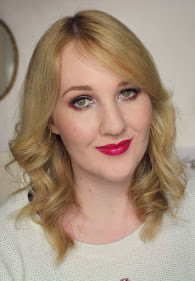 If you don't have problems with eyeshadow creasing and love products like the NYX Jumbo Eye Pencils then I don't think you'll have a problem - Christel at Makeupper loves them and has great swatches of more in the range here. 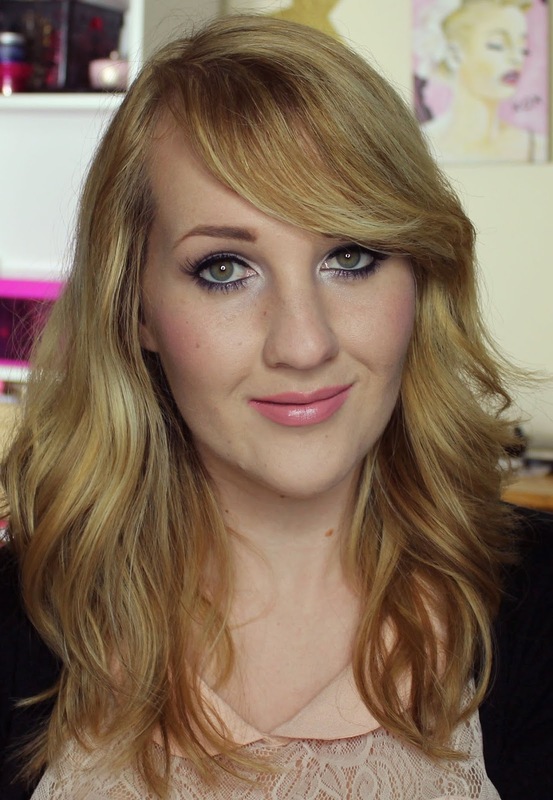 I really wish Platinum was a hit with me because the colour pay off and texture is lovely. 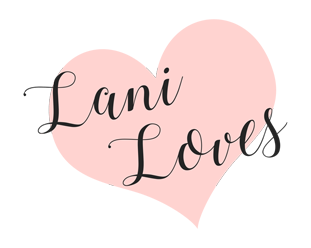 I tested it with and without primer and experienced creasing within five minutes but sandwiching it with primer and powder eyeshadow fared a little better - I got a couple of hours before creasing that way. 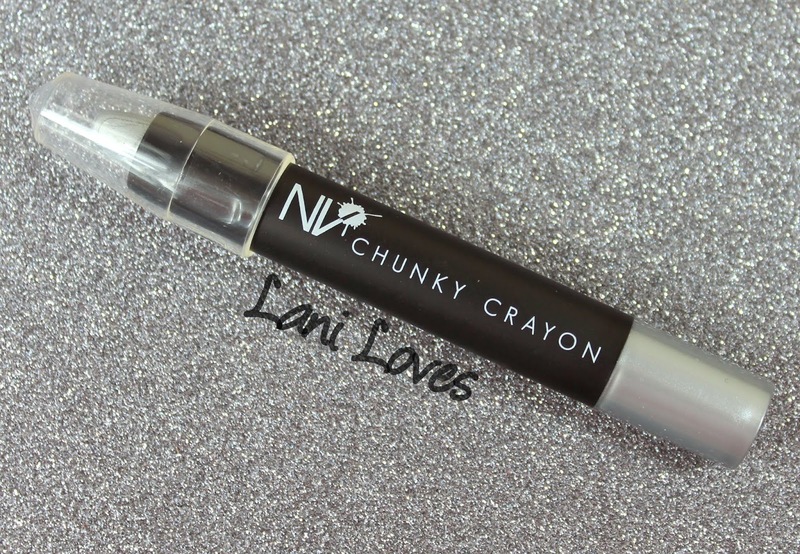 I think the Chunky Crayon is just too emollient for my fussy lids (I could never get the NYX Jumbo Eye Pencils to work for me either) so this is a review you should certainly take with a grain of salt. What fails for me could be your new best friend and vice versa! Twists up - no sharpening required! 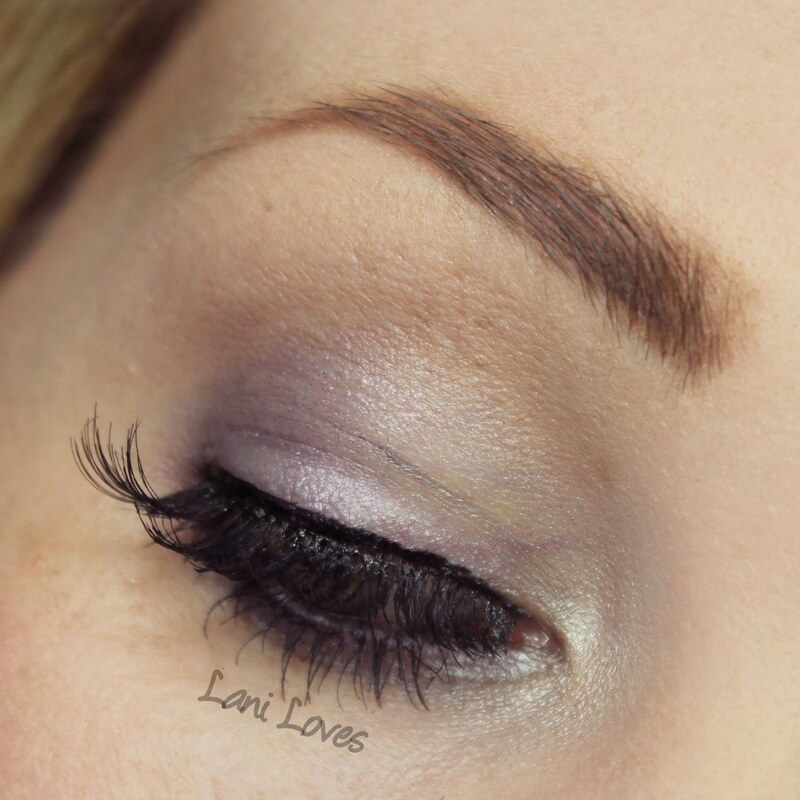 Do you like chunky/jumbo/chubby eye pencils like this? Gosh that colour looks stunning on! I love the look you created! Star Kin Nail Polish Swatch Spam!